David Bowie, Prince, and the Rolling Stones are just a few of the innovative artists that made a profound impact on rock and roll. 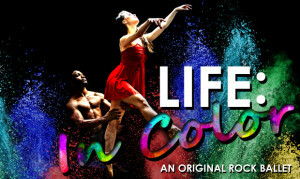 Paying tribute to some of the biggest rock and roll talent through ballet, Tony Williams Ballet Company presents rock ballad, Life: In Color, which explores memorable music over the past 60 years on Thursday, May 25 and Thursday, May 26. 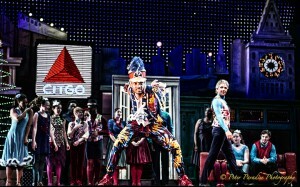 Performances will be held at the Oberon Theatre, conveniently located in Harvard Square in Cambridge, Massachusetts. Click here for more information and tickets. 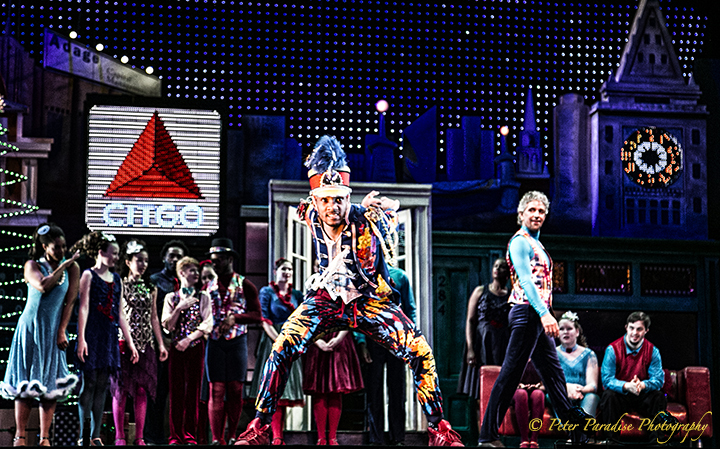 Tony Williams’ Urban Nutcracker presented by Tony Williams Dance Center was featured among the top nominees for 2015 Nutcracker of the year by GoldStar. 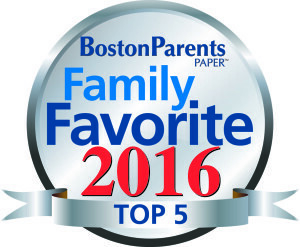 Tony Williams Dance Center was featured as the Top Five Boston Dance Studios of 2016! 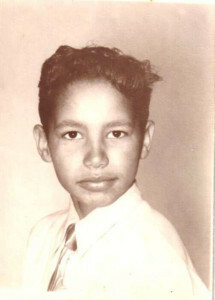 Tony Williams was a guest speaker at TedXJamaicaPlain in its inaugural event in 2015. 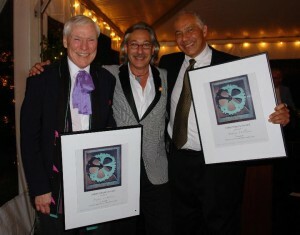 Tony Williams was the 2008 Wheel Award recipient along-side Jacques D’Amboise. 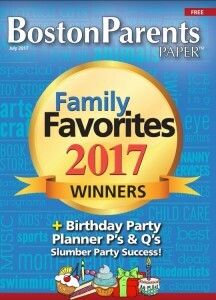 Presented by Wheelock Family Theater. En Español: Tony Williams fue el 2008 recipiente del Wheel Award junto con Jacques D’Amboise. Presentado por el teatro de Wheelock Family.